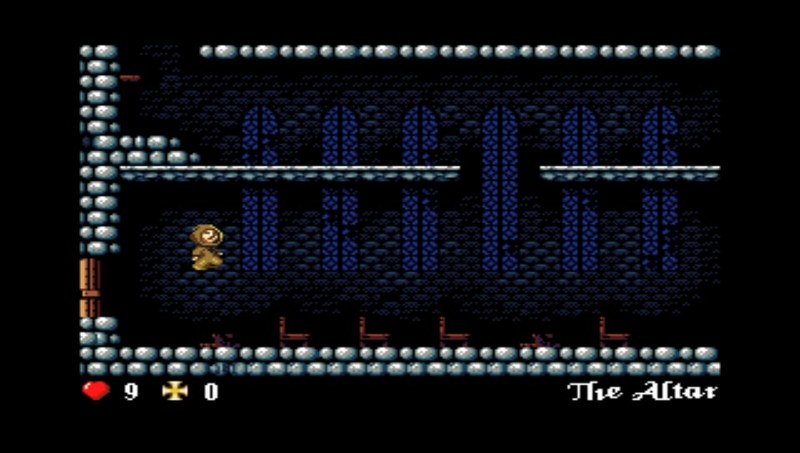 Today developer Rinnegatamante has released a new homebrew named Abbaye Des Morts Vita v.1.0 for the Playstation Vita. Check out the release notes, changelog and the download link provided below. L'Abbaye des Morts has been inspired by the tragic history of the Cathars and platform games for ZX Spectrum computers like Manic Miner, Jet Set Willy or Dynamite Dan. - nop90 for the 3DS port i used as base to port it to Vita.